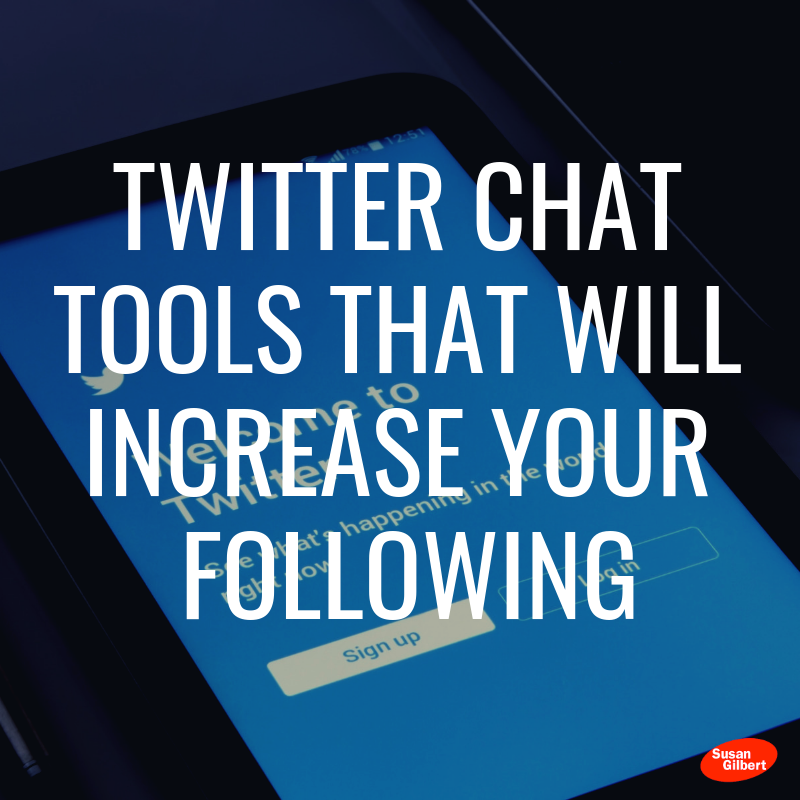 Use these four Twitter chat tools, and let me know how these work for you! TweetChat is a tool that helps you hone in on a single-hashtag conversation. Just enter a hashtag to get started. 2) Discover your favorite chats – Twitterfall Finding the right topics to engage in on Twitter can take time and research. Twitterfall helps brands jump in on the latest trending happenings in your target market to engage in. Never miss an important live event with this great tool, which is free to use. 4) Host or engage in a chat – TwChat Search for the latest chats on Twitter or create your own. TwChat helps you to build better relationships with your audience while creating a branded image for your next live event. Hopefully you will find these Twitter chat tools useful to your business marketing strategy. Are there any that you would like to add as well?